Contact Archers today for a quote on your woodworm treatments. We use the latest insecticidal formulations to eliminate woodworm insects by systematically spraying all of the timbers. It also provides a protective coating to stop a recurrence of the issue which is applied during the course of the woodworm treatment. 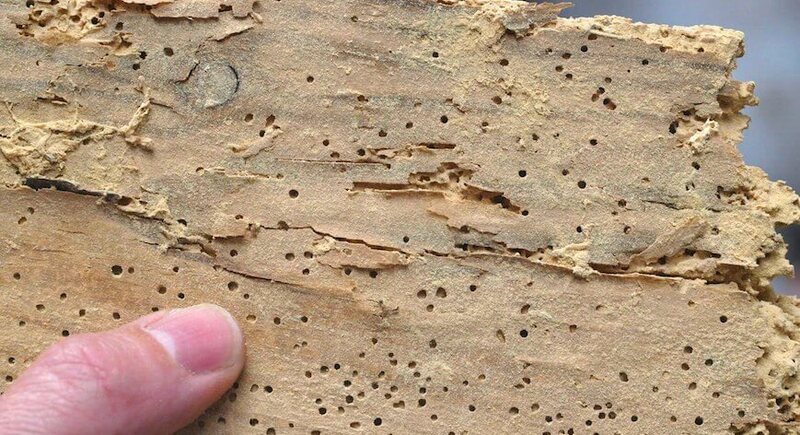 Woodworm is the collective name for a number of species of wood boring beetles (such as the death watch beetle) and weevils that attack wood to leave tiny holes or tunnels in timber. These beetles lay their eggs on the surface or in cracks of timbers and it is their larvae which feeds on the wood. They sometimes tunnel for years before they emerge through the characteristic flight holes to start the cycle again. Structural damage to floors, roofs, staircases and timber frame walls can be severe if left untreated. Archer Specialist Treatments has both the equipment and skills to completely rid your wood of any harmful insects. A survey undertaken by our experienced surveyor (qualified to the nationally recognised C.S.R.T. i.e. Certificated Surveyor in Remedial Treatment), who will identify the species of wood boring insect and the extent of the infestation. 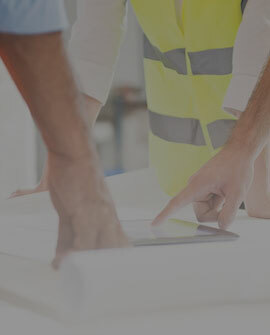 This will determine whether any timbers require treatment or replacement. 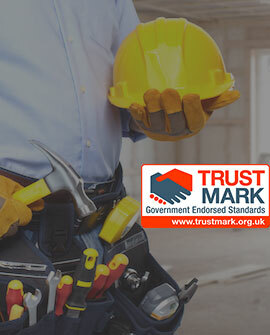 Where applicable, we provide a written guarantee on works which can be underwritten with an insurance backed guarantee. There are various types of woodworm beetle in the UK. These include the Common Furniture Beetle which is what is normally refer to as woodworm, the House Longhorn Beetle is rarer but much more destructive, and last but not least the Death-Watch Beetle. 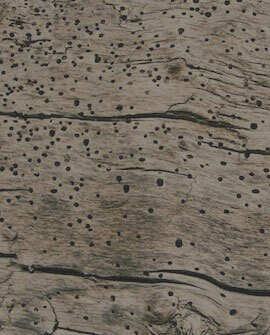 There is a common misconception that woodworm is inactive once the holes appear in the wood. While it means that that particular ‘worm’ has left the nest, it doesn’t mean there are not more in the wood. In fact, that same beetle may be back to lay its eggs starting the whole woodworm lifecycle off again. We advise that you carry out annual inspections for signs of woodworm activity, and contact Archer Specialist Treatments to treat as necessary. 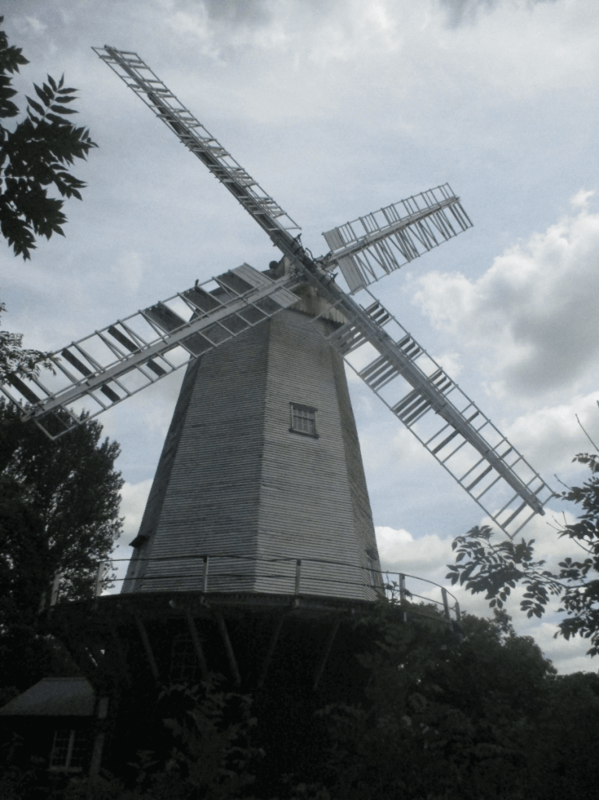 Images 1 and 2 = Shipley Windill in West Sussex was the home of the crime drama ‘Jonathan Creek’. 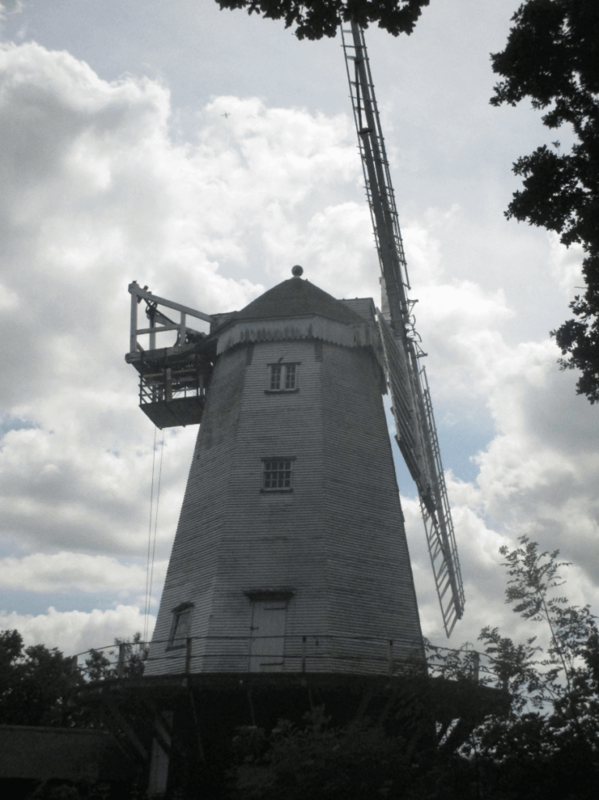 The Windmill was chemically treated by Archer Specialist Treatments for wood boring beetle and fungal decay. We use the latest formulations to eliminate woodworm insects and stop a recurrence of the issue. Speak to us today.